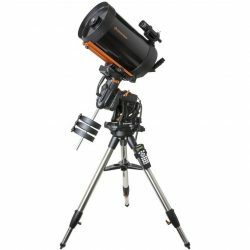 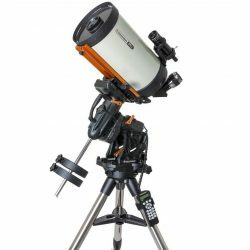 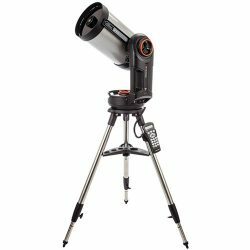 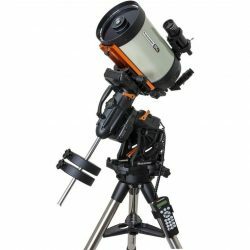 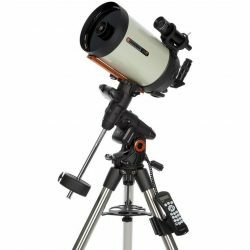 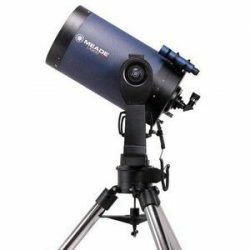 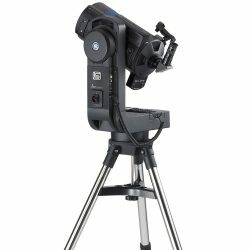 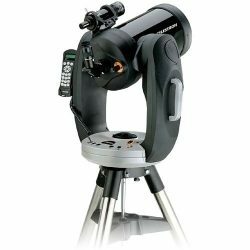 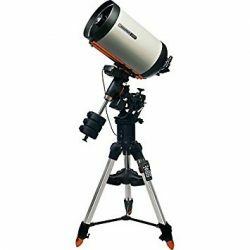 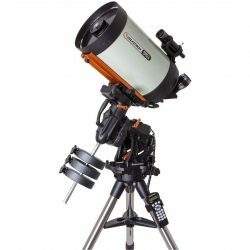 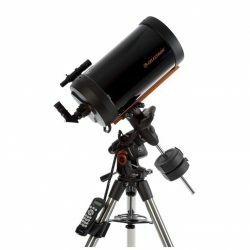 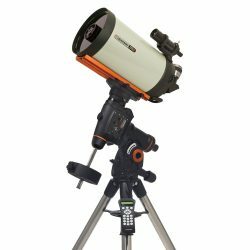 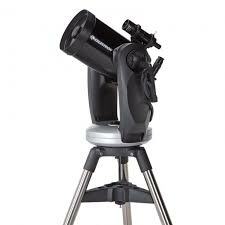 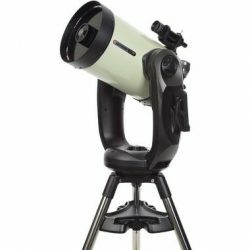 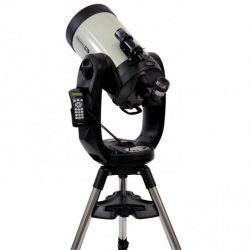 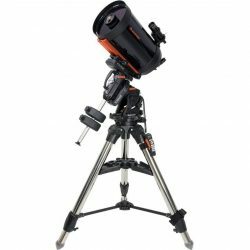 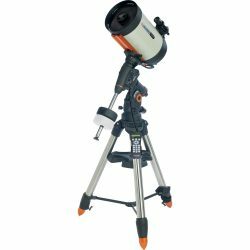 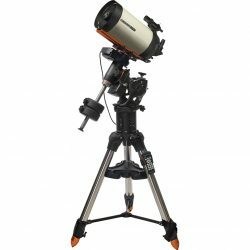 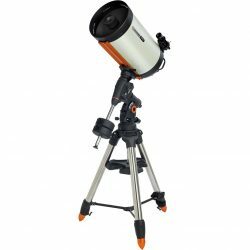 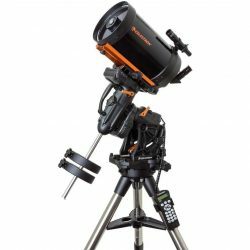 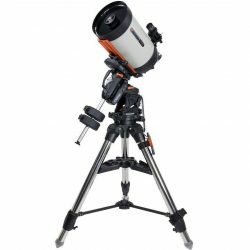 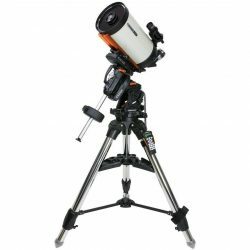 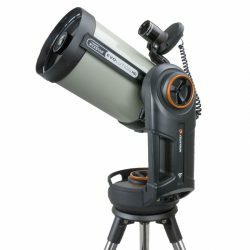 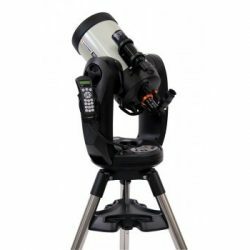 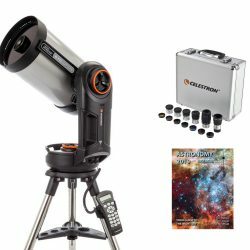 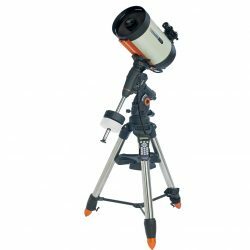 Cassegrain Telescopes come in different designs here are the two most popular. 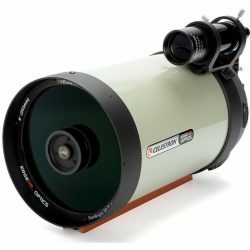 The Schmidt–Cassegrain which is a catadioptric telescope that combines a Cassegrain reflector’s optical path with a Schmidt corrector plate to make a compact astronomical instrument that uses simple spherical surfaces. 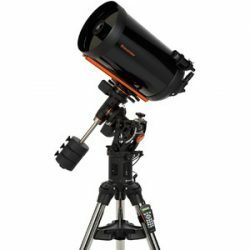 The Maksutov (also called a “Mak”) is a catadioptric telescope design that combines a spherical mirror with a weakly negative meniscus lens in a design that takes advantage of all the surfaces being nearly “spherically symmetrical”, The negative lens is usually full diameter and placed at the entrance pupil of the telescope (commonly called a “corrector plate” or “meniscus corrector shell”). 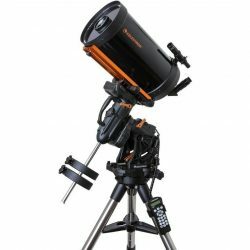 The design corrects the problems of off-axis aberrations such as coma found in reflecting telescopes while also correcting chromatic aberration.